Japan Olympic chief facing corruption probe to step down - SABC News - Breaking news, special reports, world, business, sport coverage of all South African current events. Africa's news leader. The head of Japan’s Olympic Committee said Tuesday he would step down in June, as French authorities probe his involvement in payments made before Tokyo was awarded the 2020 Summer Games. 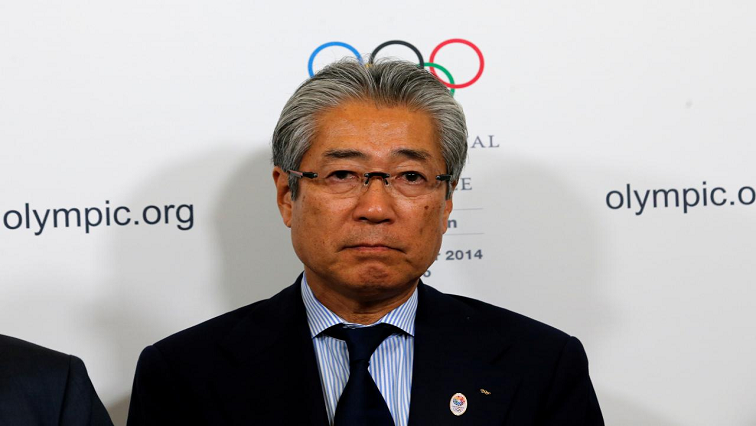 “On June 27, my term will expire,” Tsunekazu Takeda said at a meeting of the Japan Olympic Committee (JOC) in Tokyo. A former Olympic show jumper who spearheaded Japan’s bid to host the Games for a second time, Takeda initially appeared likely to try to keep his post until the flame was lit in Tokyo. In January, it was revealed that he was facing a judicial process in France over two payments totalling 2.8 million Singapore dollars (US$2.1 million at today’s exchange rate). He has been placed “mis en examen”, a legal step that has no direct equivalent in the British or US legal systems and roughly translates as being charged. This entry was posted on 19 Mar 2019,11:19AM at 11:19 AM and is filed under Sport. You can follow any responses to this entry through the RSS 2.0 feed. Both comments and pings are currently closed.